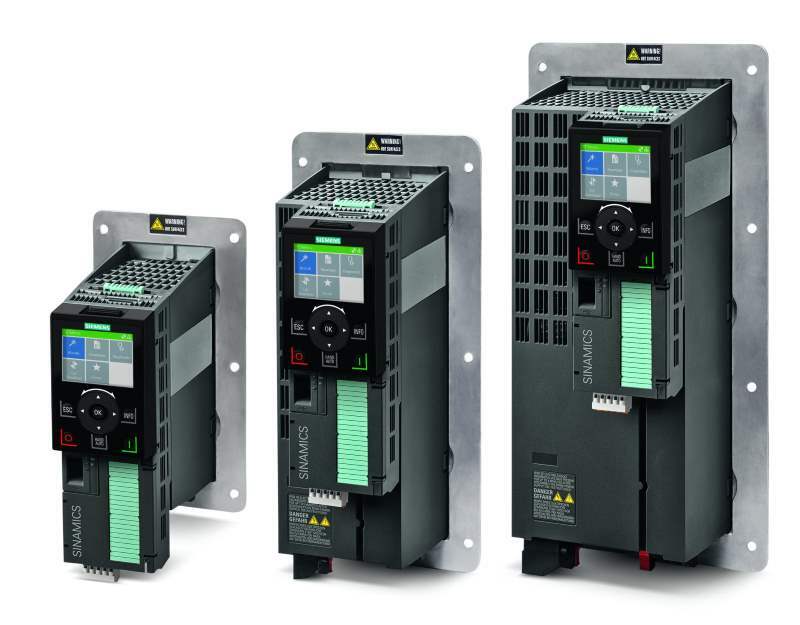 The Sinamics G120 is the universal drive to address the widest range of application requirements such as pump drives. Siemens is extending its portfolio of Sinamics G120 converters to include a new frame size, the FSG with voltage ranges from 380 to 480 volts (V) and from 500 to 690 V.
This addition means that the innovative PM240-2 Power Modules now cover the entire power range up to 250 kilowatts (kW). The extremely compact design and standard integrated optional features such as integrated DC link reactor or integrated filter to achieve category C2, enable substantial space and cost savings in the control cabinet. 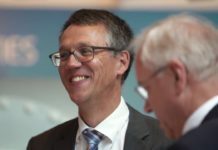 The new frame size also allows cable lengths of up to 450 meters to be achieved without the need for additional options. Depending on the application, the Power Module can be configured individually to customer requirements using the correct control unit and matching components. can be individually combined with the most suitable control unit. The flat IOP-2 Intelligent Operator Panel from the Sinamics G series has also been provided with new functions. It now comes complete with a new wizard enabling simple configuration of the Ethernet-based field bus interface. In addition, to facilitate particularly easy configuration and selection, users are provided with a quick overview of all the interface setting possibilities. Added to this is also a new support function for direct access to data such as general product information and documentation. When using the Industry Online Support App, communication with Customer Support has also been substantially simplified. Access is established using a two-dimensional code generated at the IOP-2, which can be scanned and evaluated using a mobile device such as a smartphone or tablet. 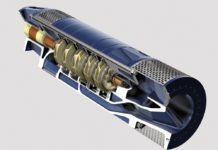 The safety technology integrated in the Sinamics G120 converter as standard, such as STO (SIL 3, PL e, Cat.3), makes for simplified handling. 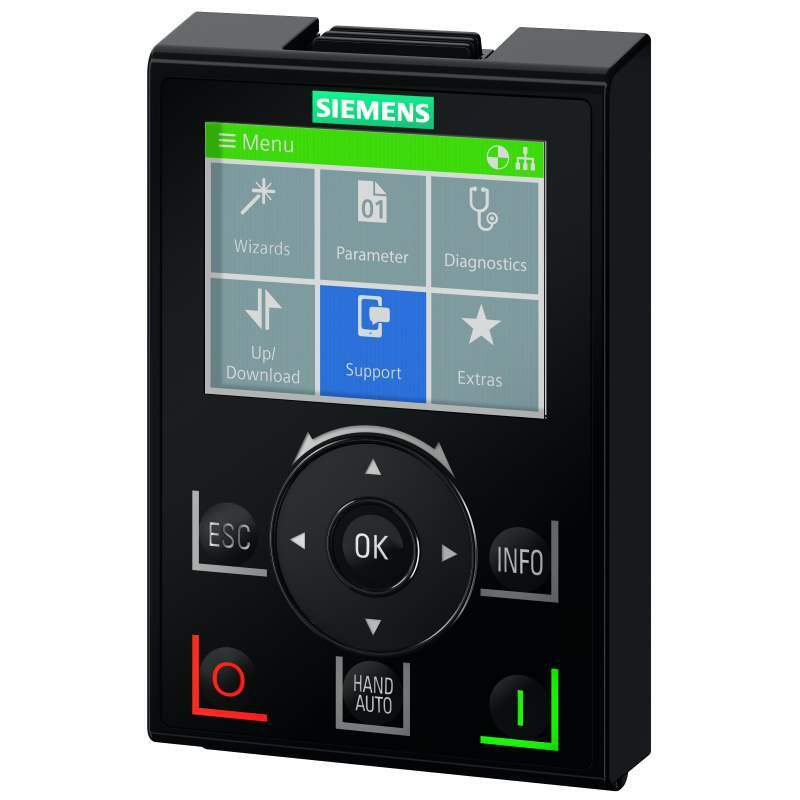 The Sinamics G120 fulfills EMC category EN61800-3 to C2 across the entire size range, and forms a central element of TIA (Totally Integrated Automation) and IDS (Integrated Drive Systems). 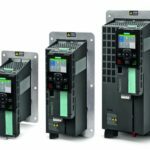 The modular design of the PM240-2 Power Modules in the Sinamics G120 series makes them ideally suited for a wide range of general machine engineering applications up to 250 kW. The PM240-2 Power Module with push-through technology is available both in the voltage range 3 AC with 200 to 240 V and in the power range 0.75 to 55 kW. Variants are also available in the voltage range 3 AC with 380 to 480 V and the power range 3 kW to 132 kW. The IOP-2 permits rapid commissioning, troubleshooting and intuitive operation of all the converters of the Sinamics G series. The IOP-2 with its extended functionality is compatible with Sinamics converter models G120, G120C, G120P, G110D, G120D, G110M and with Simatic ET 200pro FC-2. 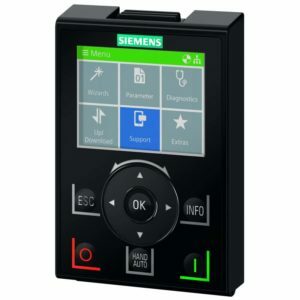 The Sinamics IOP-2 can be either plugged directly onto the converter’s control unit, door mounted to enable operation from outside the control cabinet, or connected by IOP-handheld to enable mobile wired operation in difficult-to-access locations.